Our Standing Desktop Calendar ensures that you do not forget any of your loved ones at work, because they are right there with you! Simply choose from the different designs to create your unique calendar. 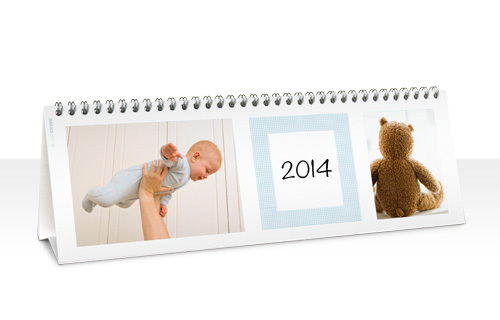 And because you can choose the start month, this calendar makes a great gift all year round.